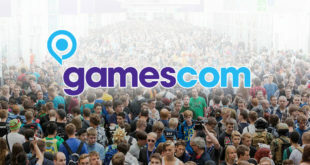 New UK games magazine, Gayming Magazine, “will look at the video games world with a queer twist”. 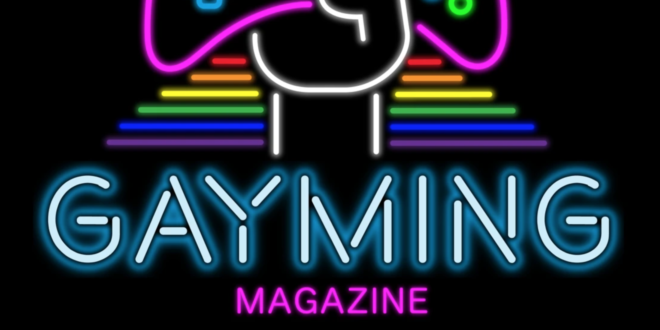 Launching June 1st, 2019, with a “diverse roster of writers and contributors from across the LGBTQ+ spectrum”, Gayming Magazine promises to be an “exciting companion website to the entertainment world” and act as a conduit between the community and the industry. The magazine intends to provide news, views, and reviews, as well as focus “on bringing people together”, be that helping people connect with their local LGBTQIA+ group, or by bringing the industry closer to the community. “I’m so excited for everyone to see Gayming Magazine in June! 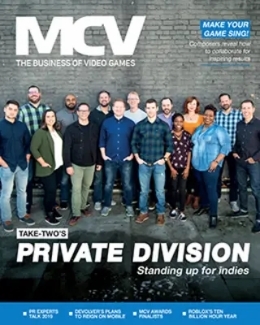 For too long, the LGBTQ+ community has sat on the fringe of the video games community, carving out their own niche,” said Robin Gray, Founder of Gayming Magazine. 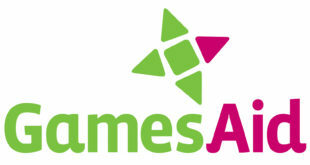 “We want to celebrate that niche while also working with the community and with the industry to bring the two halves closer together, ensuring LGBTQ+ people feel welcome, included and represented within the gaming world they adore so much. 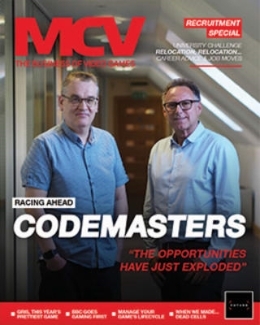 The new UK launch follows the closure of two of the UK’s longest running magazines at the end of last year. GamesMaster dated back to 1993, while games™ had been running since 2002, and closed a month short of its sixteenth birthday. 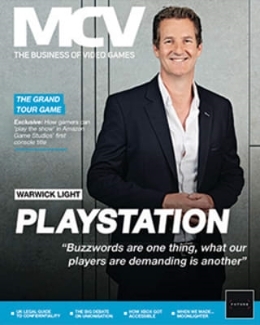 Their closure leaves Future’s Edge magazine as the last, long-running proponent in the multi-format games space. 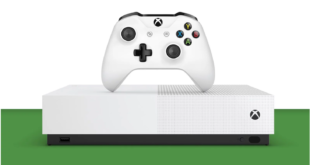 Next Stadia: is cloud gaming finally ready for take off?